Digital sculpting is the use of tools to push, pull, smooth, grab, pinch or otherwise manipulate a digital object as if it were made of a real-life substance such as clay. Mudbox is the premier sculpting solution for digital artists, allowing them to naturally and easily sculpt detailed, organic characters and models in a way that feels like traditional sculpting. 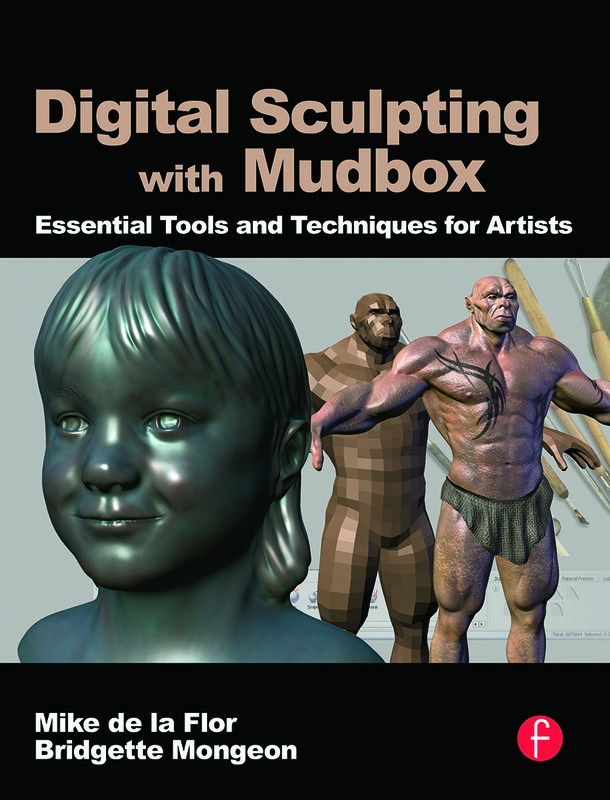 This book guides CG professionals through the process of creating amazing digital sculptures using the Mudbox arsenal of ground-breaking digital sculpting and 3D painting tools, and porting the models into their Maya or Max work. Artists will explore tried and true, traditional sculpting techniques and learn to apply them to digital sculpting. A series of in-depth tutorials are incluced, each challenging them with progressively more complex models as they go on. Fine art sculptors transitioning from traditional sculpting to digital sculpting will benefit for unique never-before-published guidance on how to successfully integrate digital sculpting into their workflow. Associated web site with: support files, models, materials, and textures for completing the tutorials in the book.